#JewishSpring has come early this year. Jewish and allied anti-fascists have been busy: shutting down racist rallies in places like Auschwitz and Stone Mountain, confronting fascistic regimes from Washington to Tel Aviv, Brasilia to Budapest, and building broad-based coalitions with people of all backgrounds at the frontlines of the fight against fascism. It’s time to come out, wherever we are, and get organized. Our aim: To organize in all the places our peoples live, work, play, pray, and fight. 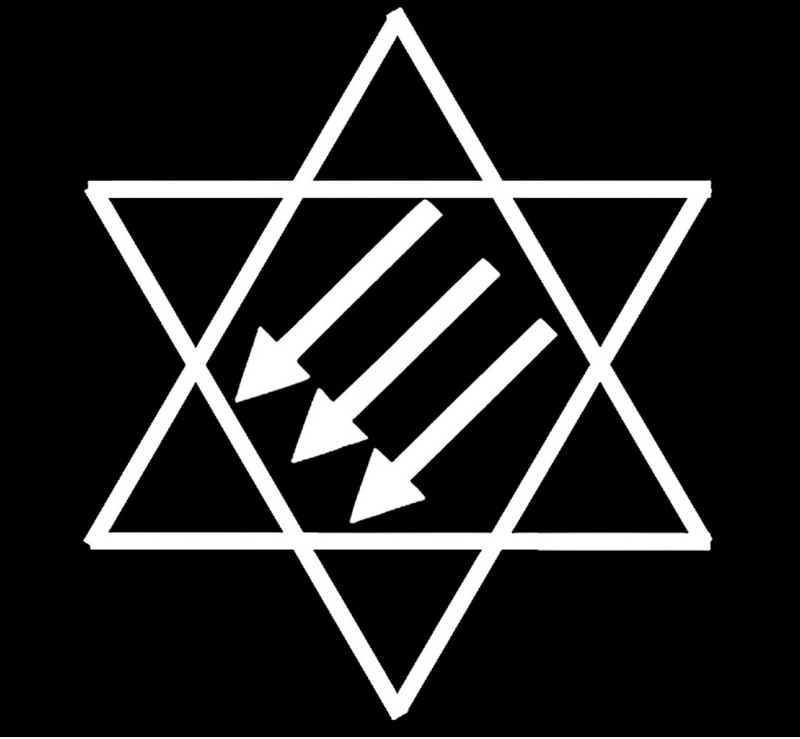 To this end, we are calling on Jewish antifascists and allies to join in the International Day of Action against Racism and Fascism on and around March 16, 2019. For instance, you might organize a Jewish antifascist formation within a larger demonstration. Or you might hold your own rally, speak-out, public assembly, Shabbat dinner, or other solidarity gathering. Our aim: To reach our peoples in all the places they live, in all the languages they speak. To this end, we invite comrades around the world, Jewish or non-Jewish, to share their skills, whether as writers, artists, or translators, with the international network. For instance, you might be able to translate this call to action into your language(s). Or you might want to write your own. You might be an artist, photographer, or designer with a graphic to contribute. Or you might want to collaborate with comrades on an antifascist Haggadah. Our aim: To connect our peoples across borders, and to build our collective capacity for self-defense, self-organization, and self-determination. To this end, we are putting out a call for contributions, big or small, to our site and our struggle. For instance, you might send out your own call to action to be circulated by #OutliveThem internationally. You might ask for mutual aid, ranging from digital media to material resources. Or you might teach your comrades, and learn from each other, how to fight fascism and win. For a future without fascism: For your freedom and ours!